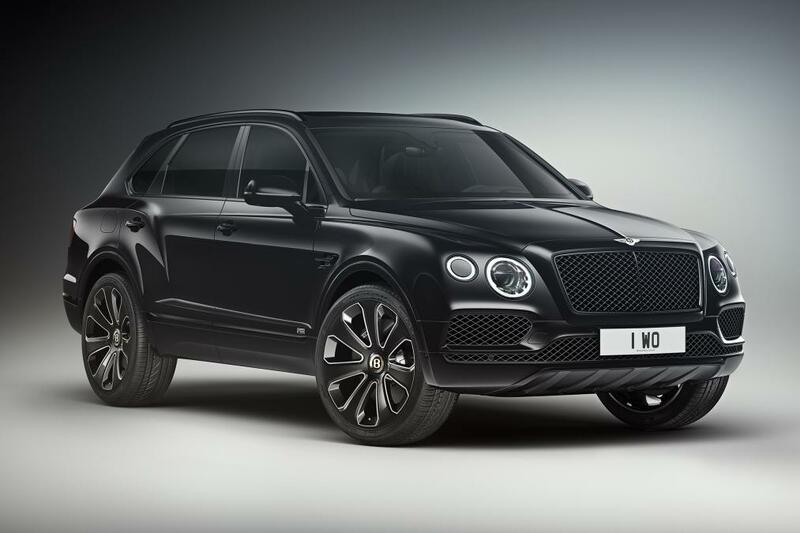 Bentley have revealed a special edition variant of the Bentayga V8 called the Design Series. The new model features a host of exclusive options to the interior and exterior to help make it stand out amongst the existing line-up. The outside benefits from two-tone seven-spoke wheels with self-levelling Mulliner badges, twin gloss black exhaust tips, a colour coded front bumper apron and enamel Design Series badging on the front doors. The interior receives more noticeable changes with a new fascia finished in a carbon-fibre weave. Thanks to the Mulliner package customers can customise a two-tone colour-themed cabin, a first for the Bentayga, all tied together with a ‘Beluga’ main hide. All Design Series models will feature the V8, rather than the range-topping W12 engine. This means it will boast 542bhp, 770NM of torque, a top speed of 180mph and a 0-62mph time of 4.4 seconds. Naturally there is no word of price or availability yet, however customers can expect to pay around £140,000 for the special edition. For a Finance Quote on a Bentley, click here.